As an author, you are not alone if you struggle to gain regular book reviews. 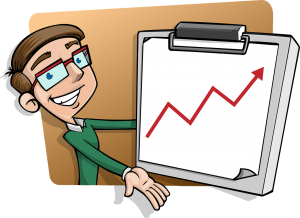 Even authors who have many books published still struggle to obtain regular reviews and no doubt, this can limit the sales of any books. Book reviews can be frustrating elusive. It is one element of the publishing process which is time consuming but necessary. It is possible to gain a list of book reviewers by researching with great intent and there are no guarantees. While we recommend you try to distribute your books to carefully selected reviewers, our book review service is different. We guarantee you 3-5 book reviews published to Amazon within a 7-21 day period. Well, book reviewers must have time to read the book – whether fiction or non-fiction and those we choose will provide you with a genuine review. You send us the manuscript in PDF format via email and we find the right reviewers to read your book. Once our reviewers have completed their review, we send them to you by email and then, purchase a copy of your book and add our review. These are distributed on Amazon.co.uk or Amazon.com only. 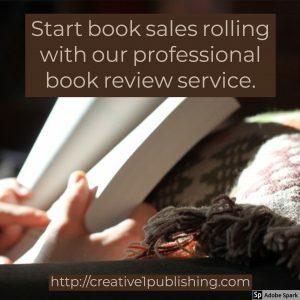 Note: This is a professional service and we charge for the time to select the right book reviewer for your title but, we do not guarantee that all reviews will be 100% favourable. Our aim is not to belittle any author’s work, far from it, we care about the success of our authors. However, the book reviews must be honest and written with integrity and that’s what you want, right? You must publish your book on Amazon Kindle. We do not add reviews to other companies. We are happy to receive advanced copies of the book prior to publication and to publish reviews once the book has been published. Please specify publication dates. You may also send details of your book by email after publication if you are struggling to obtain book reviews. We ensure that book reviewers provide honest, book reviews and purchase a copy of your book to ensure published reviews are verified. We guarantee 3-5 reviews and are not charging for the review but for researching the best reviewers who are available to read your book within a three week period. Kindle books must cost $5 or £5 or less to be eligible for our service. You gain a minimum of 3 reviews and a maximum of 5 reviews sent directly to you and published on Amazon. 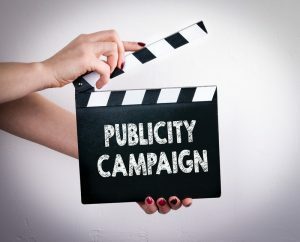 You also gain the Creative1 Publishing professional confirmation which may be used on your book jacket, on marketing material or, on your website. 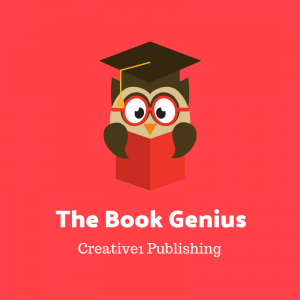 As this is just the latest service to help authors to promote their books and to gain a wider following, we are providing a discounted service for the first few months. The service will cost £85 but is now £65. We also accept payment in US dollars. Please use the correct PayPal button below. Submit your manuscript (please ensure an edited and proofread version) to contact@creative1publishing.com and mark the subject line with Professional Book Review Required. Make your payment via PayPal by clicking on the button below. We accept manuscripts from authors worldwide providing the manuscript is written in English. Remember, we purchase 3-5 copies of your Kindle book and publish the reviews directly to Amazon. These are authentic and genuine reviews. Simply, we place your book in the hands of the best reviewer. Pay just $83 by clicking on the PayPal button below.